Don’t miss NASCAR’s only stop in Southern California right here at Auto Club Speedway. Enjoy flat out and five wide racing, live music, great food, Monster Energy stunt shows, and so much more! Watch video for a preview of the Auto Club Speedway experience on race weekend. 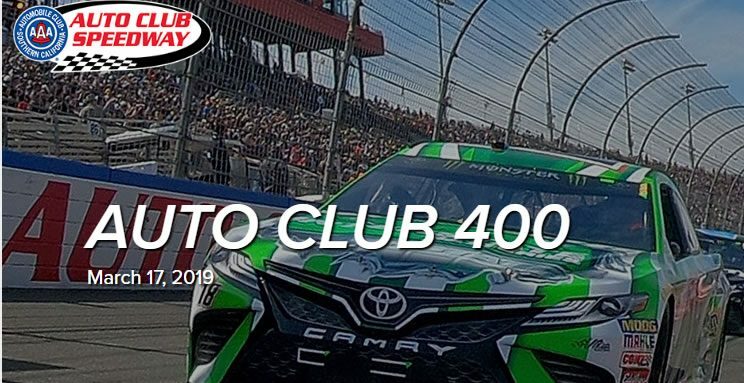 Get your tickets to the 2019 Monster Energy NASCAR Cup Series Auto Club 400! 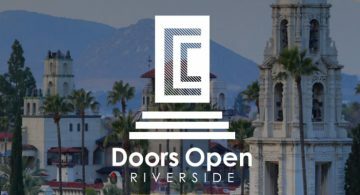 Tickets start as low as $45. Special Offers expire 3/2. Prices go up 3/3. Ride Metrolink to the race for $10.